With this in mind, some of you may want to consider downgrading to iOS 8.4.1 now if you’re strongly interested in a jailbreak, just in case the rumors turn out to be true. Of course, you can always upgrade again later, but once Apple closes the iOS 8.4.1 signing window, you won’t be able to downgrade at all. Remember, Apple closed its iOS 8.4 signing window back on August 22nd. This was 9 days after it released iOS 8.4.1 to the public. 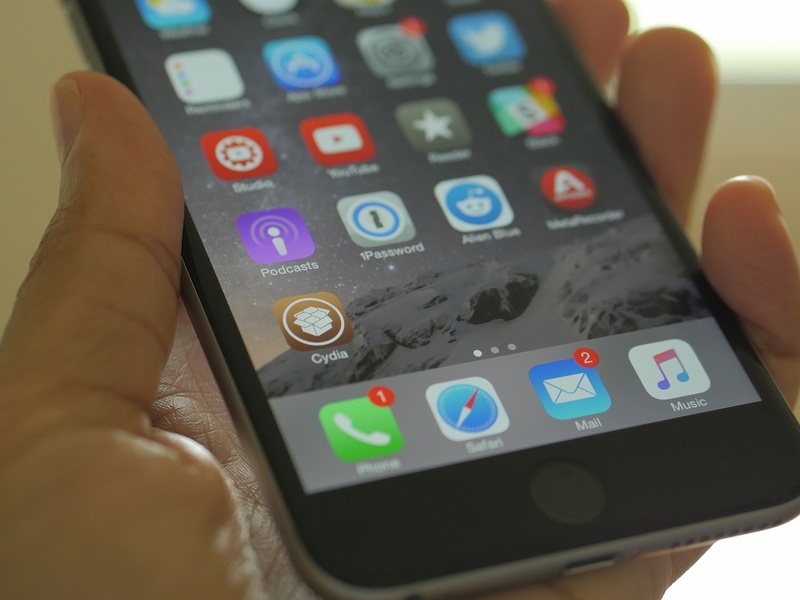 Apple closed iOS 8.3 back on July 7th, which was a mere 7 days following the release of iOS 8.4 on June 30th. Moral of the story? There’s probably not much time left for iOS 8.4.1, as it’s already been 8 days since iOS 9 was pushed to the public. As I always recommend, you can check the signing status of iOS 8.4.1 by visiting IPSW. This is by far the best place to check signing statuses for all of Apple’s iOS releases across all of its devices. As you can see, Apple is singing iOS 8.4.1 for every eligible device right now, but as mentioned, that could very well change in short order. What do you think? 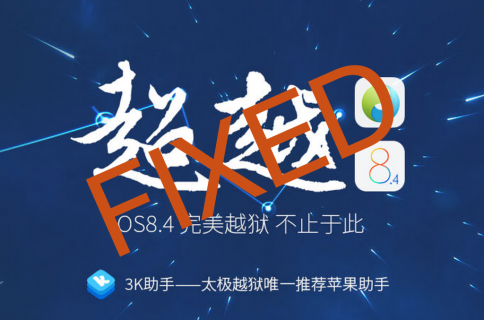 Will we see a jailbreak for iOS 8.4.1? 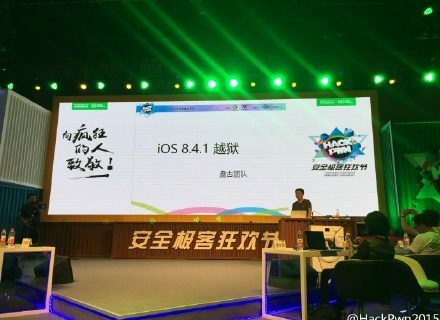 We know an iOS 8.4.1 jailbreak is technically possible, but actually releasing one is taking it to a whole new level.